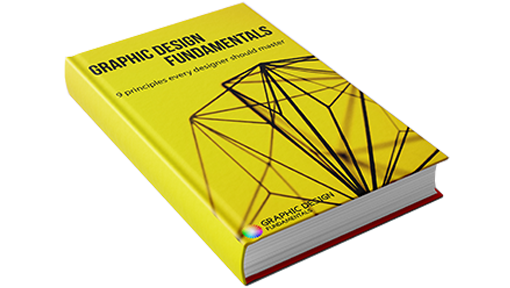 In this post Iâ€™m going to explain 5 key terms graphic designers must know. Scale image composed by pixels (400%). On the other hand, a vector image can be scale as big or as small as desired but it will never lose quality. This is because vector images are made of paths (lines & curves). 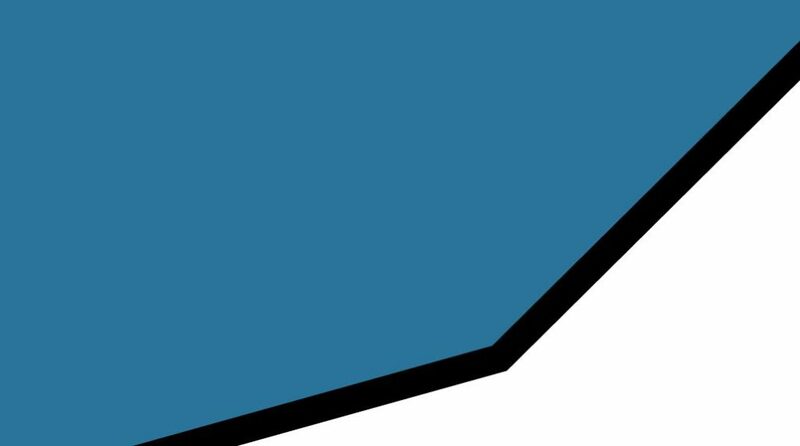 An example of a vector image zoom at 1200%. Raster images have larger file size. Raster images are typically used for photos.Â Logos are created using vector images. 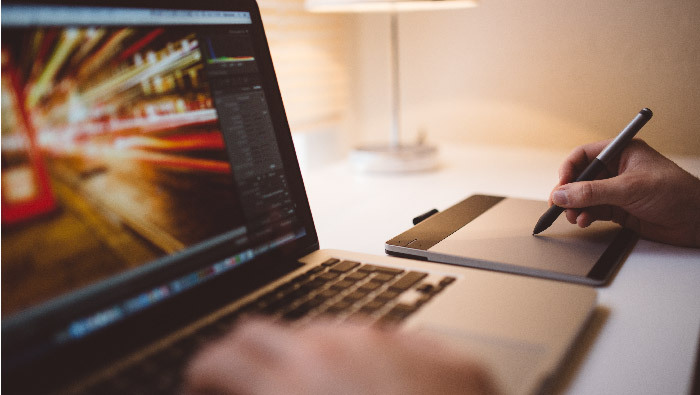 This will be main difference when using design softwares, you will need to know if you are working on a raster image or on a vector image. Rgb stands for Red / Green / Blue. 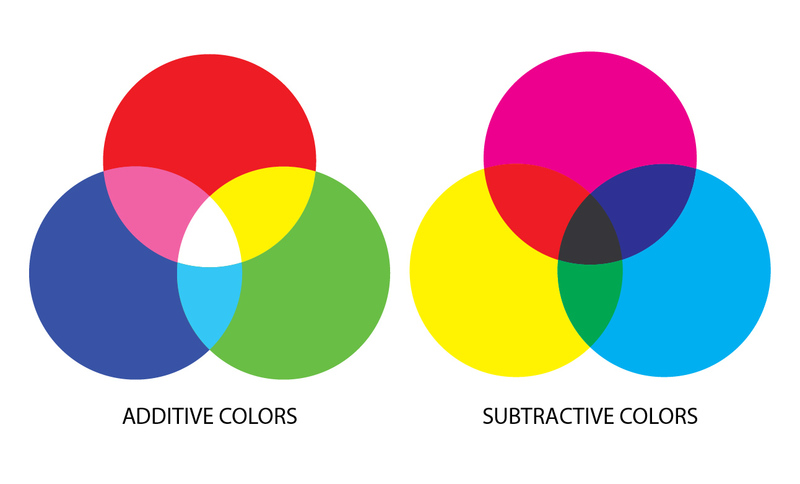 CMYK stands for Cyan / Magenta / Yellow / Black. RGB colors are additive. This means that when they are mixed together they create new colors. When the 3 of them are mixed, you get white. CMYK colors are subtractive. Their mix creates black. It will depend on the application. If you are designing something for web, you should work on RGB. 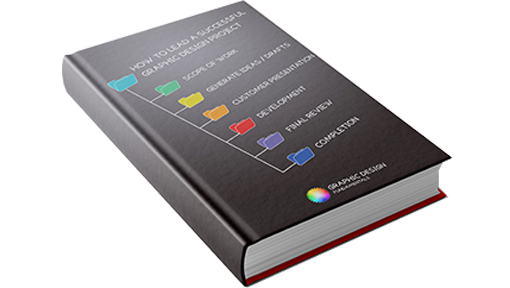 If you are designing something for printing you must work on CMYK. There are a lot of books about typographie, and probably I will write some posts on this topic. But the first thing I learn about typography was the difference between a Serif Typeface & a sans Serif Typeface. And actually is very simple. SerifsÂ are the small decorative details at the end of the strokes. 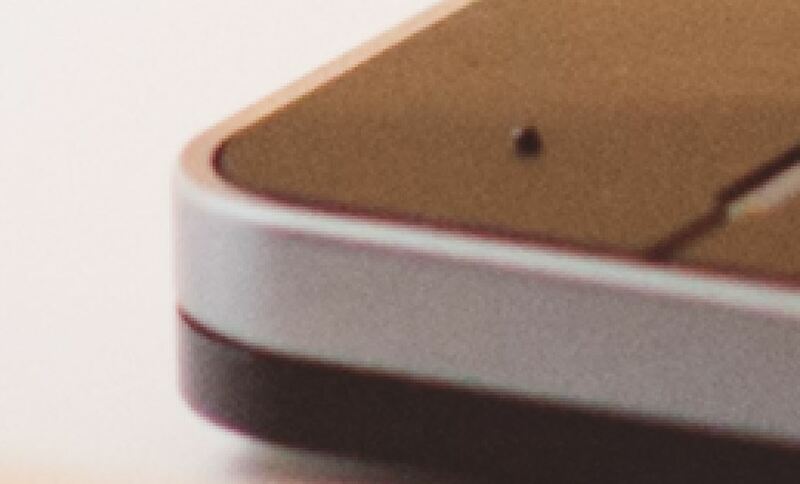 That being said, a serif typeface will have these details and a sans serif won’t. Serif typefaces are the most commonly used typestyle for projects involving lengthy text, such as books, newspapers and magazines. In some previous posts, I spoke about the fundamentals of color. 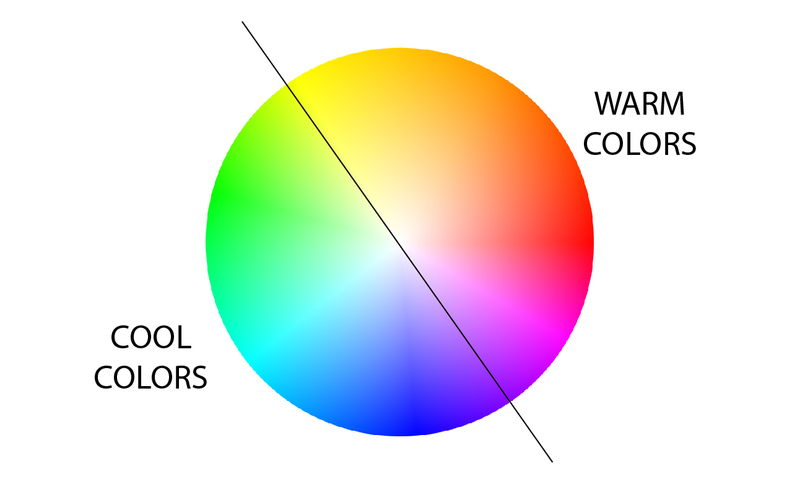 A basic differentiation in colors are the warm vs cool. Warm colors tend to make you think of the sun and fire. Therefore, you will associate orange, yellow, red. In interior design, they make the rooms feel more cozy.They are more stimulating. Cool colors (blue, green, purple) are linked to water, nature & sky. Cool colors make things seem smaller or farther away than they really are. Which one you should use? Use warm colors in projects where the goal is to convey a sense of happiness, enthusiasm or energy. Cool colors are often used by businesses because of this notion of harmony. The top color palette among financial institutions, for example, is blue to imply trust and reliability. You can take a look at my article on color psychology to understand better the meaning of cool & warm colors. Its very simply to define what a logo is: it is an image that will recall your business. It is a reminder of your brand. On the other hand, when speaking about brand, we associate a story, the emotions that are triggered. If those emotions are strong, you will be more associated to that brand. ou brand is the experience people have when they come in contact with your business. Well it will depend on what your customer asks. But if they ask just for a logo, have in mind that you need to understand the company vision & values in order to represent them in the logo. Let me know if you want to learn about any specific terms you might not understand!